PLANS are afoot to reopen a shop in Burravoe in Yell in the coming years. Blackpool based Leslie Madden and his family have submitted a planning application to revamp the run-down Brough Stores after buying the dormant property last year. Among the family’s plans is to convert the property into a home and re-open a small general convenience store on its the ground floor. 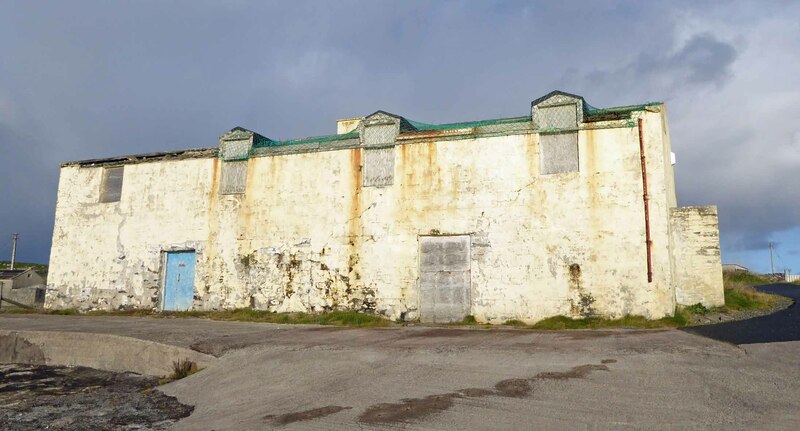 The property comprises of the former shop premises which form part of a larger grade C listed former booth/herring station situated just above the pier. “What we intend on doing is turning it into a home for my family with a shop at the front, and reopening it as some sort of general store,” Leslie said. 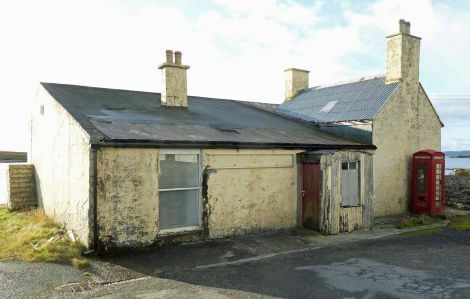 Leslie said he first became aware of Burravoe two and a half years ago after spotting a cottage for sale in the area. It came after he lost his job in the army and was looking for a fresh start in life, with his wife and three children also set to make the move north if the plans are approved. “About five years ago I was made redundant from the army after 18 and a half years,” Leslie said. Plans for the revamped building. The property is dated back to the late 19th century, with 20th century additions and alterations. The shop closed in the late 1990s before becoming the premises for the local food cooperative. It is divided into three parts: the former two-story booth, the former Post office to the north west and the shop and associated stores to the north east. The former booth is said to be in “extremely poor condition”, with its roof collapsed and all original windows missing.